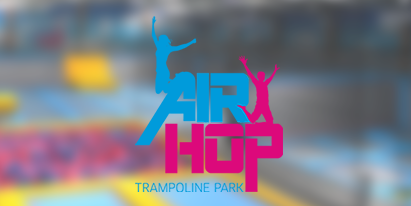 Visit the AirHop park page you want to book for to get more information about the park and to book your jump online. 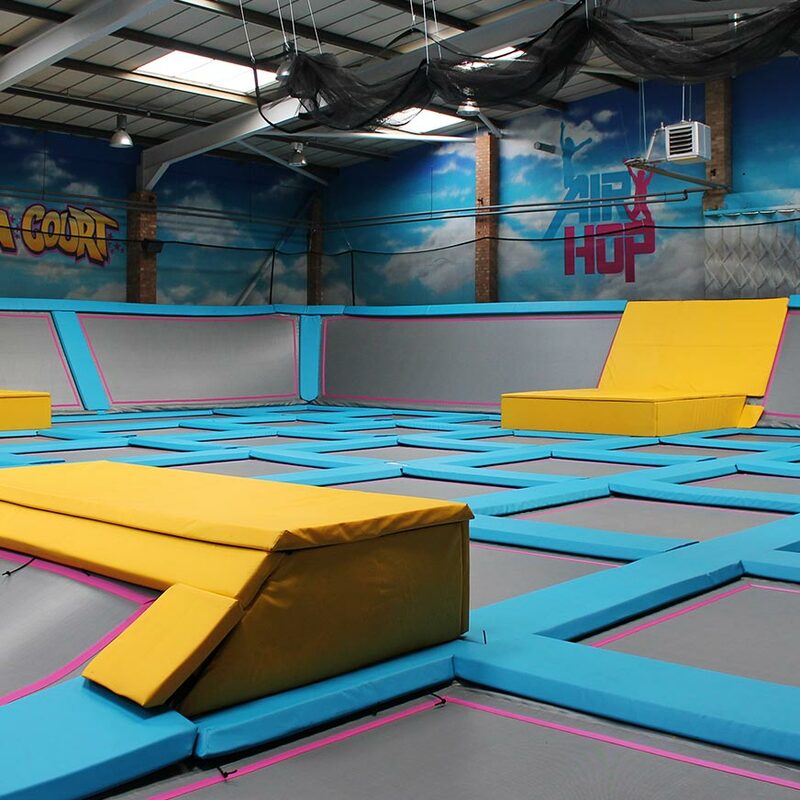 AirHop is one of the first indoor trampoline parks to land on English shores. 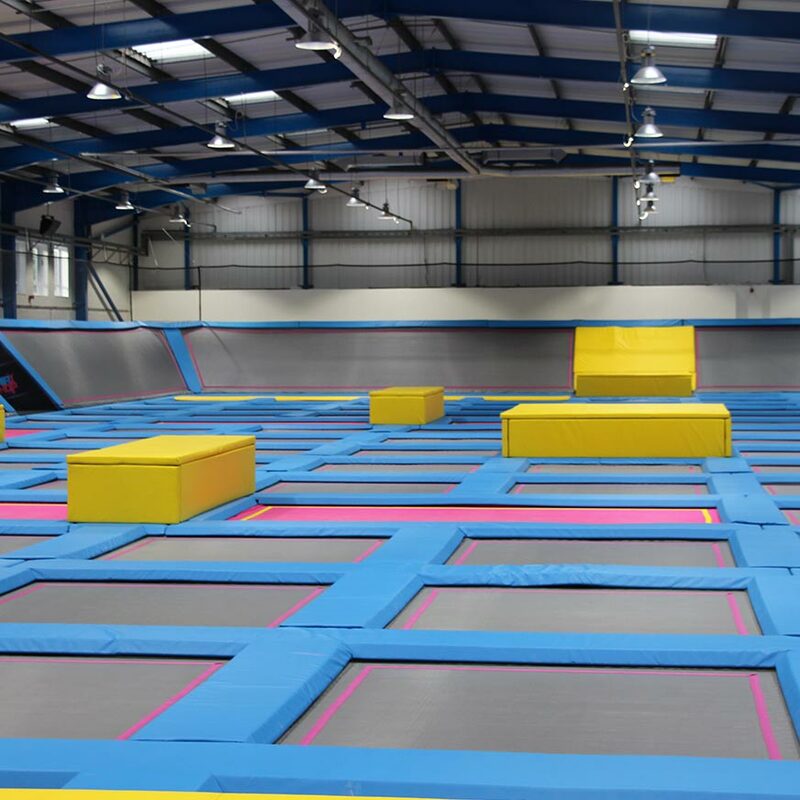 Its arrival brings with it a massive indoor arena filled wall to wall with trampolines. AirHop has tons of activities to enjoy. There are many places with different activities where you can start jumping. Just have a look! AirFit is the latest craze in staying fit! The classes are circuit based and cater for all levels of ability. AirFit is the latest craze in staying fit! The classes are circuit based and cater for all levels of ability. AirFit is the latest craze in staying fit! Always fancied yourself to be a slam dunk expert but never quite had the height or spring to fulfil your dreams? Then this is for you. 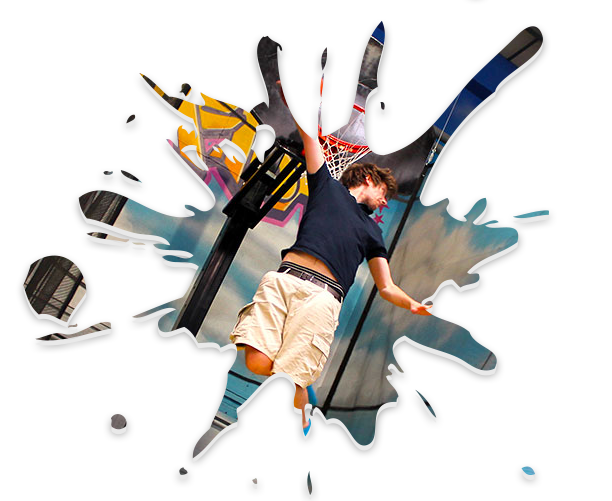 Assisted by a trampoline your dunking possibilities can be made a reality! 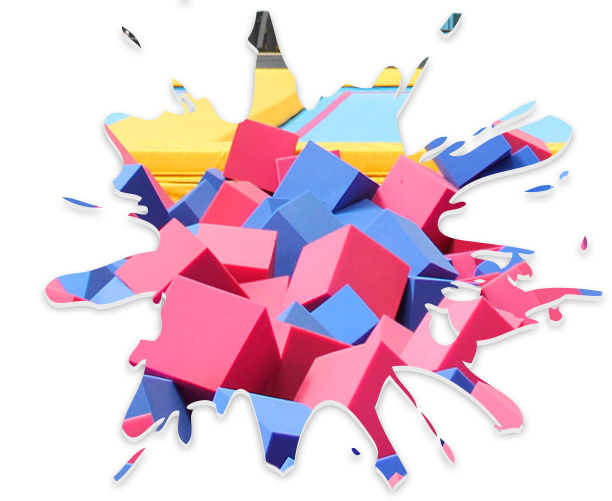 The foam pit is where you can practice your aerial tricks or simply enjoy the freedom of flying through the air and landing in a soft cushion of foam cubes. The large 5,000+ foam cube pit is suspended by a trampoline to offer maximum safety when landing. 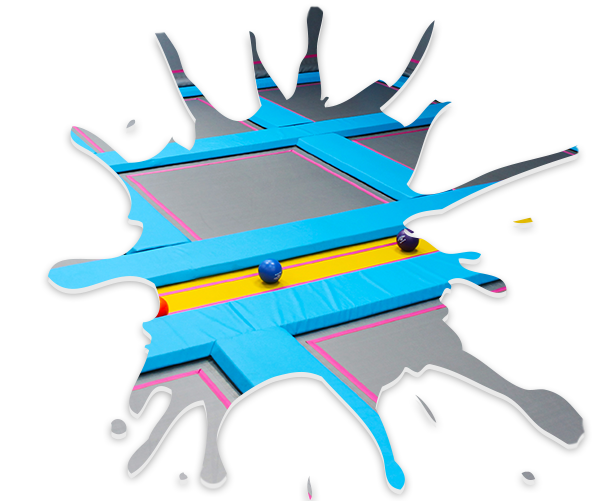 Two teams line up against each other on a field of trampolines with angled trampoline walls to face off with foam balls. The rules are simple: if you hit an opponent with a ball they are out. There can only be one winner! With AirHop you get to experience wingless flight at its best! 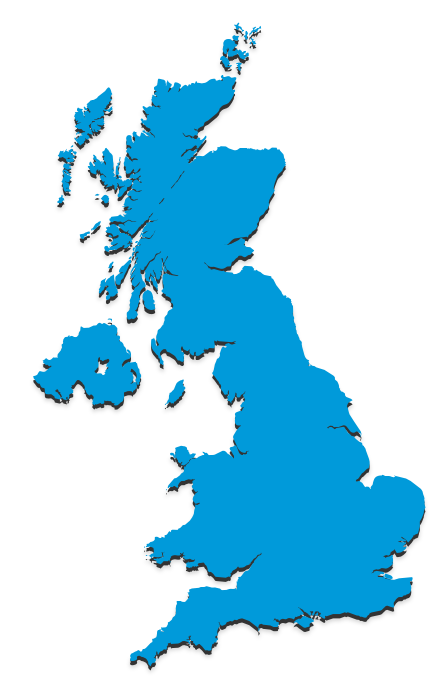 Why not host your next fundraising or charity event with us. 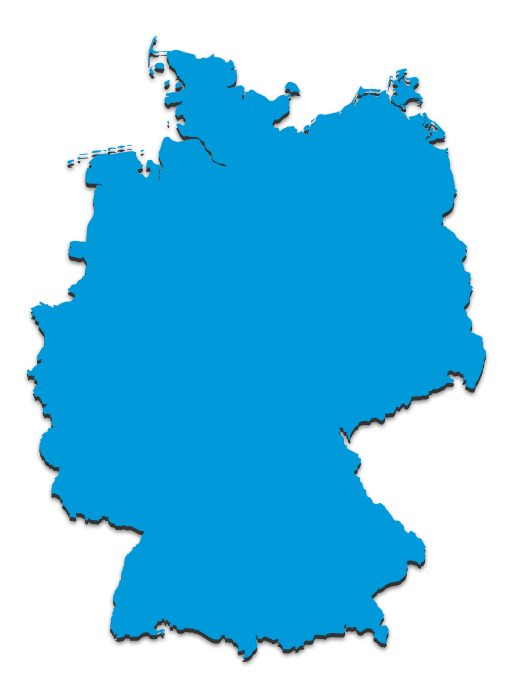 Feel free to contact us and discuss your ideas. AirHop is perfect for groups, a place where you can come to play amongst the clouds however suits you. We have 2 group booking options (both are unavailable during peak periods). Kids are full of energy and AirHop provides the ideal place for them to burn it off! In a single session we can host up to 250 children (depends on the park). Our high energy fun comes in all shapes and sizes so we can cater a visit to meet your needs. AirHop offers anything from free range bouncing, to guided learning designed to increase co-ordination and balance. Wohoooooo! Party time! At AirHop we know that birthdays are all about fun and excitement so you’ve come to the right place. From the moment you step through the door, your group will have a dedicated host to guide you from the entrance to the skies. 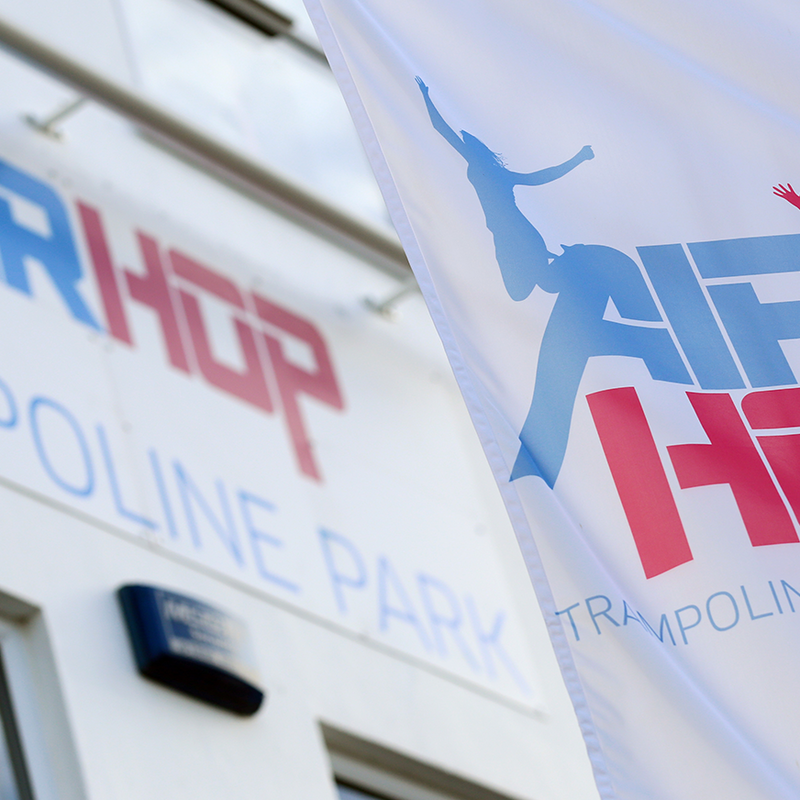 AirHop is the epitome of fun and freedom and a fantastic venue to host your corporate events. Your professional development needs can now be fulfilled with us in an arena where bird impressions are welcome and the suited agenda can be left at the door. It is such an amazing place and I had the best time ever, I think we could not laugh enough. It is pure brilliance. Thank you so much to all of the staff and our party host that made our party today such a success. I recommend AirHop Parties, staff are polite, friendly and helpful, and the parties are a lot of fun! Flying through the air with a smile on your face, what a great experience! The kids love it!